Many residents of Los Angeles lose weight successfully, and then discover that they have pockets of fat that simply won’t disappear, even with their best efforts. It can be very demoralizing to struggle through attempts to get rid of unhealthy fat and yet have to face love handles or bulging waistlines that can’t be removed to dieting or exercise alone. Your friends may recommend cosmetic surgery to shift those lumps of fat, and when you come to the best liposuction in Los Angeles team can help you to get rid of that unwanted reminder of your excess weight. For more than 15 years, residents of Los Angeles have been able to have a treatment that works to target stubborn fat cells and avoid damaging other parts of the body. If you want to get rid of these bulges and also hope for a minimal amount of scarring and other side effects, Vaser Lipo could be the best option for you. This modern technique uses ultrasound to break down the fat cells, emulsifying them so that they are easier to gather. This ultrasound technique is also able to target fat cells in a way that older techniques could not. If you have been nervous about having cosmetic surgery due to the amount of damage that is caused by traditional liposuction, then you may benefit from our Vaser Lipo treatments. This creates less stress on the skin and the flesh of the body, so there are fewer marks on the flesh. This means reduced scarring and rupturing of blood vessels which means that you recover more swiftly, and end up with clearer looking skin. 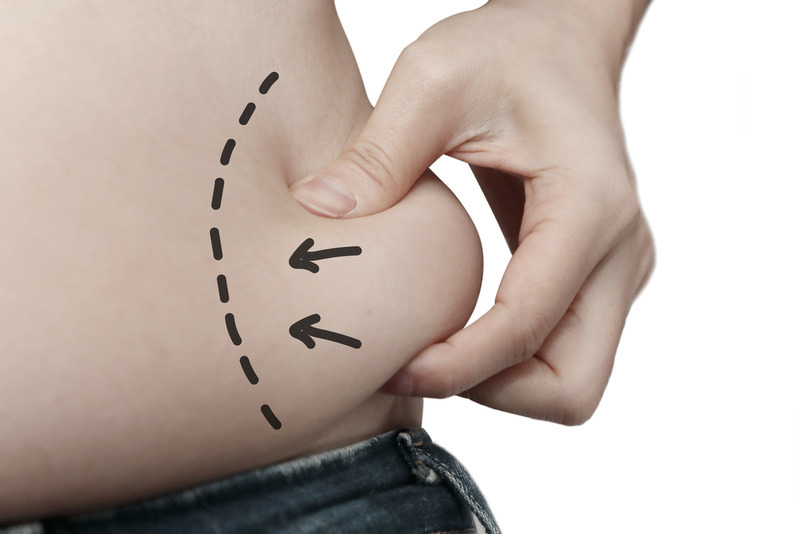 Our treatment specialists can give you the best options for this type of fat cell removal. 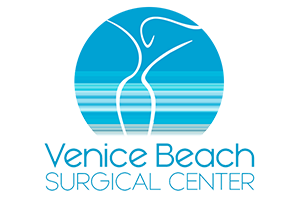 We recommend that you come to our clinic and talk to our specialist surgeon about the possibility for treatment. While most people can have ultrasound Lipo, there are some people who are not suitable. 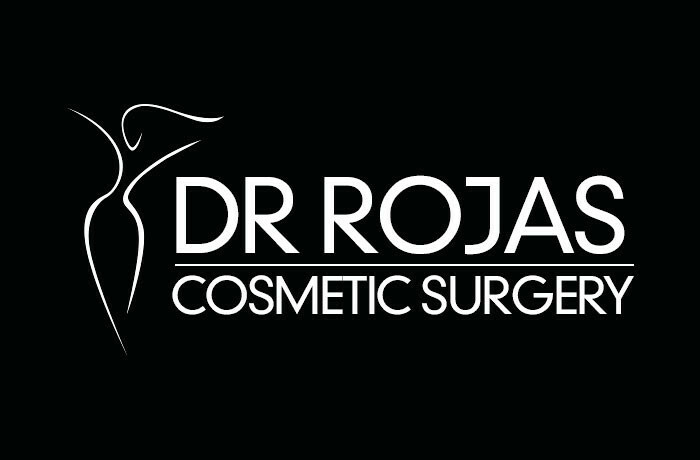 At Dr Rojas cosmetic surgery, our experienced and qualified surgeon has more experience than most at using Vaser treatments, allowing us to provide our customers with the best liposuction in Los Angeles. If you want to discuss your options today, call the office now on (310)391-7143 and make an appointment to assess whether you are suitable for this treatment.